It’s nearly time for Disney Trade Celebration 2011 – The Florida Project, the annual Disney Trading event that has been held at Epcot since 2001. 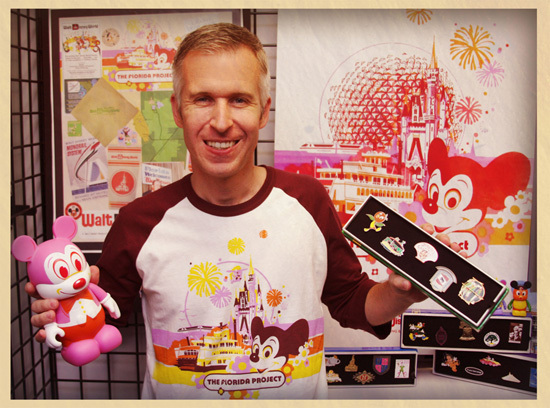 I recall attending the first Disney Trading event in August 2001 while serving as a Disney Ambassador. One thing that has impressed me each year is how the event team creates a fun and immersive atmosphere for trading inside World ShowPlace. You may recall this location once served as home to Millennium Village during the year 2000. It is now used as a convention facility for many events throughout the year. I spoke with Michelle St. Laurent-Sheive, former Disney Design Group Artist turned Display and Design Manager with Park Event Operations, about what to expect from the event décor. The display team is creating a giant, three-dimensional Orange Bird that will be placed on the World Showcase promenade welcoming guests to the event (do I smell photo opportunity?). Michelle continued with additional details about my favorite little Disney bird. Trading is an essential part of this event. Similar to previous years, there will be a massive trading area for event guests to trade both Disney Pins and Vinylmation with each other. We will also offer pin trading boards, games and activities on Sept. 9-10. 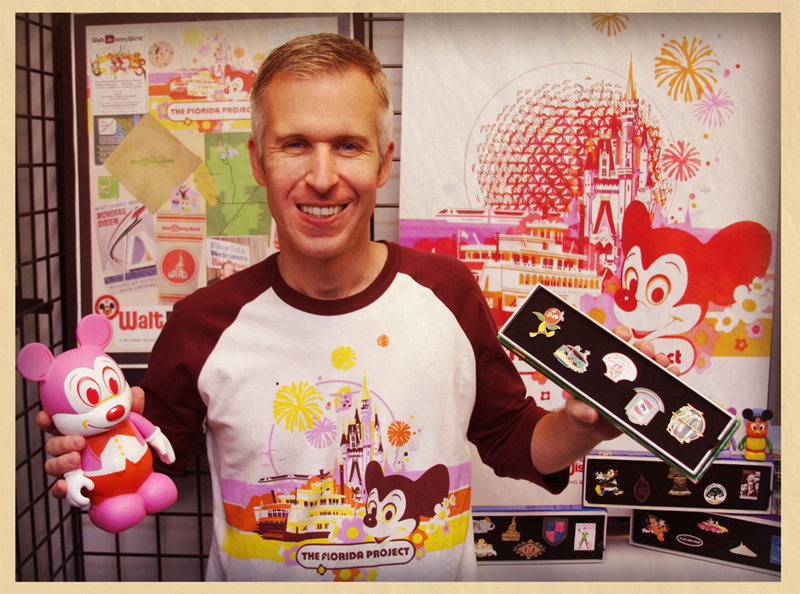 Guests attending the Vinylmation Showcase event on Sunday, Sept. 11, will see Vinylmation Trading. 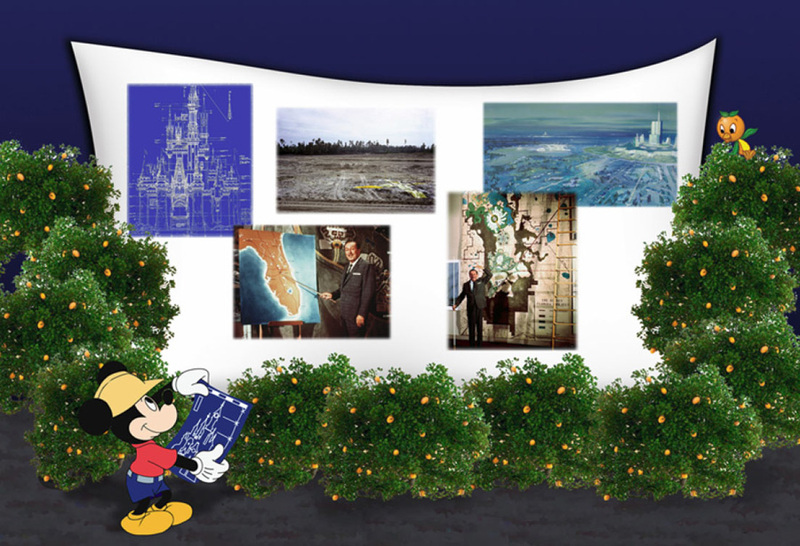 All guests (with admission to Epcot, of course) are invited to attend Public Day on Sunday from 2-5 p.m. Both Disney Pin Trading and Vinylmation trading will be offered at that time. Guests attending the pin trading event on Friday and Saturday only should look for specially designed pins on the trading boards. 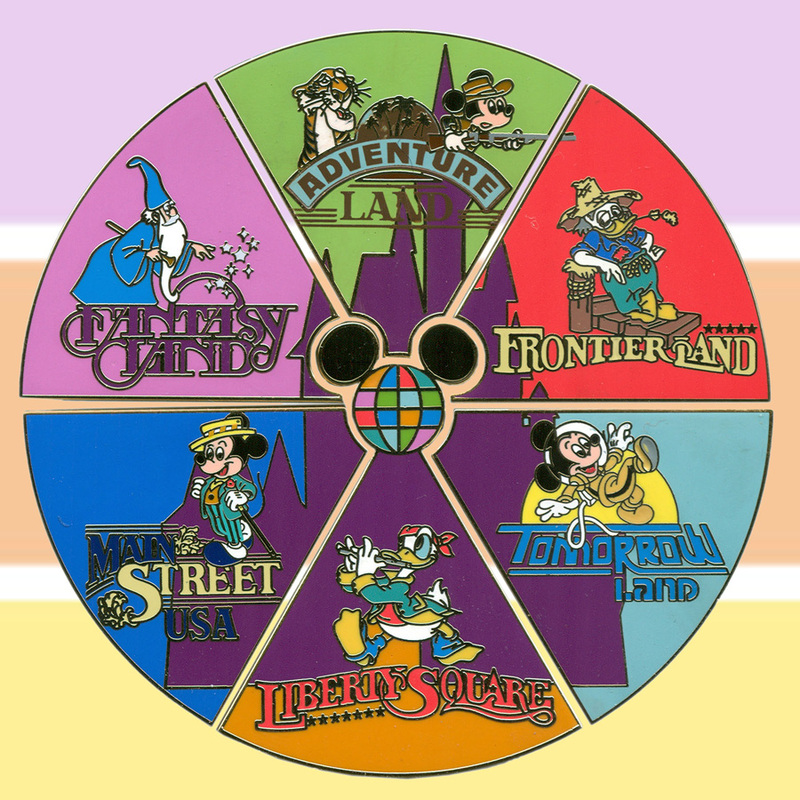 These pins were created for the event and feature the themed lands of Magic Kingdom Park. There will be a “Cast Chaser” figure introduced to the Vinylmation trading activities on Sunday. Look carefully at the photograph above to see if you can spot it. By the way, I’m sporting the awesome retro tee-shirt that is an event gift. There are still limited spaces remaining for this weekend of trading. Please visit either DisneyPins.com orVinylmation.com (depending upon what you collect or trade) for more information.